Our latest App, V2.0, is now live. 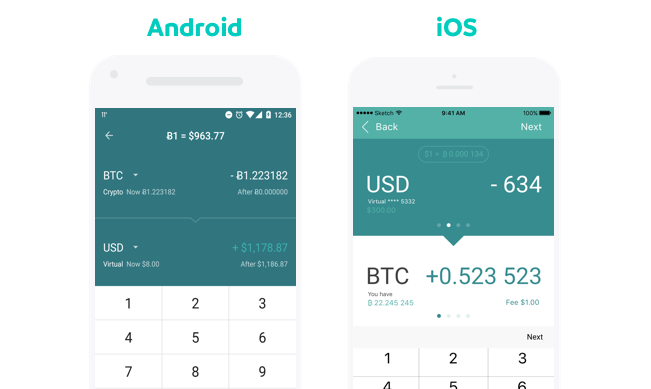 We believe this faster and easier to use version makes things simpler and more fun. Further enhancements are also being planned right now! 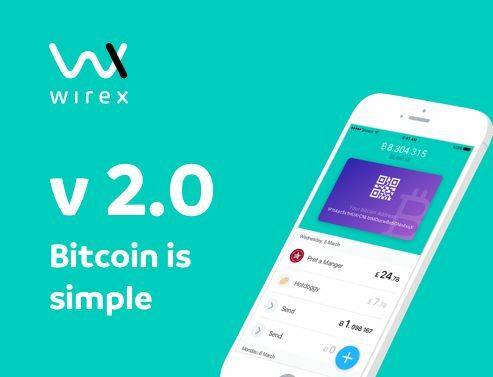 All e-coin and Wirex users accessing e-coin.io from desktop and mobile will now be redirected to wirexapp.com (please update your links). When you do an exchange, the corresponding amount will be instantly loaded to your card or wallet. 13 languages are now supported! 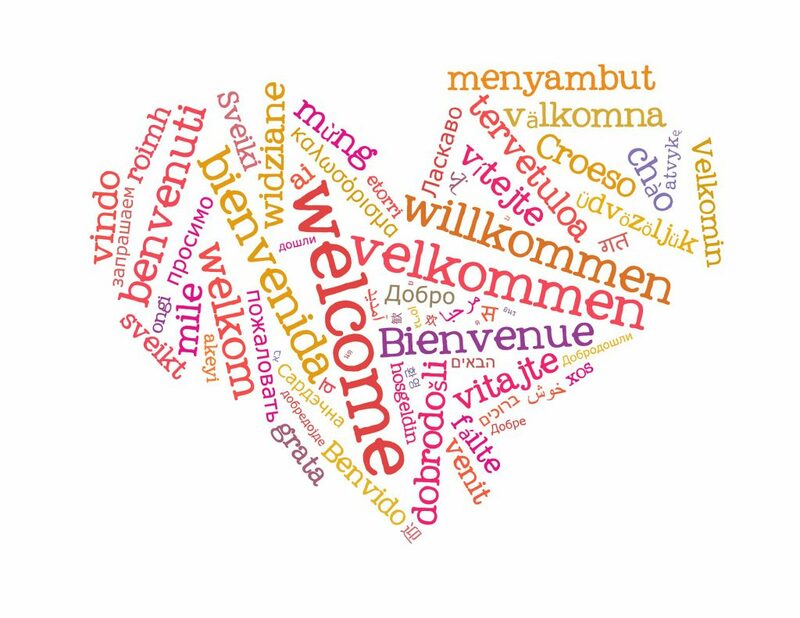 New languages in this update include Italian, Portuguese, Turkish, Russian, Greek, Indonesian and Tagalog. Select your preferred language in your phone settings. Theres even a bright new app icon and logo too! There are other small changes throughout the Wirex service, with more coming soon, and we're expanding the customer service team too! A new card design will also be available in the coming months. 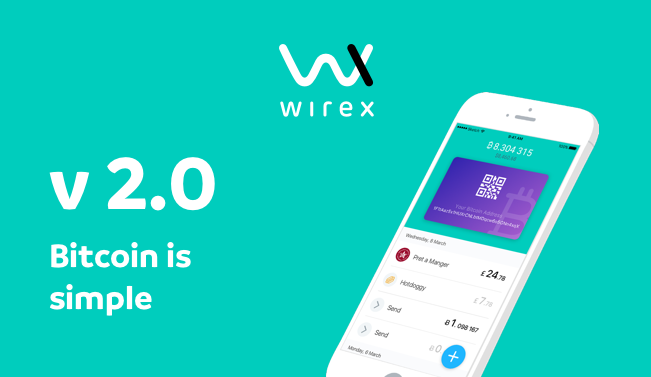 With your continued support, Wirex will go from strength to strength. The number one choice for comprehensive crypto-currency banking solutions. As always, we welcome your ideas, feature requests, and feedback. 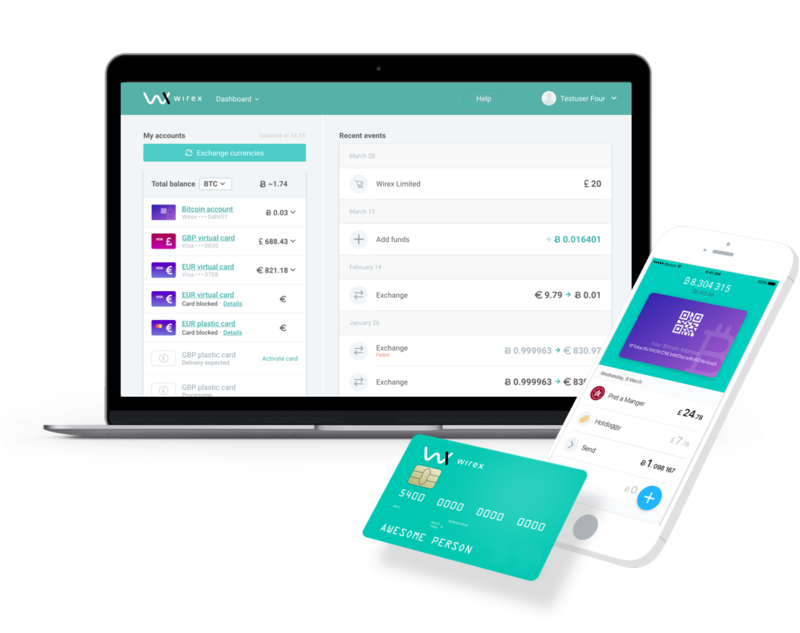 Enjoy the new Wirex, a more convenient way to exchange, transfer, and manage your finances.